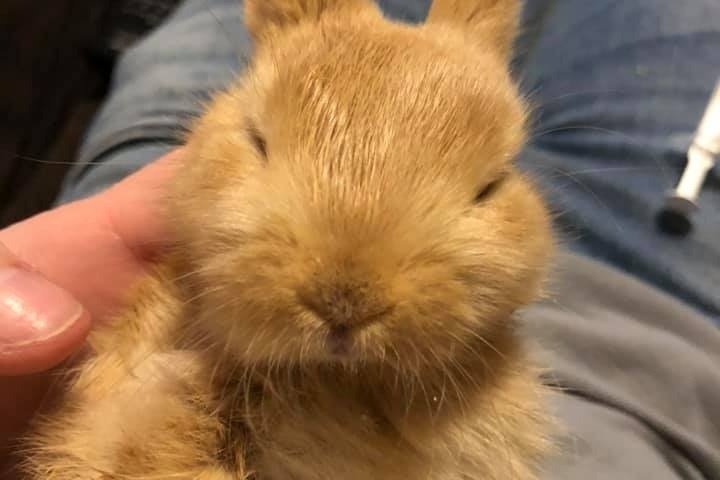 UPDATE (3/25/19) - This morning we caught the last remaining bunny that was using the water tower as a home (they dug under the foundation of the water tower building). We had to move most of our rescue efforts to this spot a few days ago as concrete was scheduled to be poured today. I feel confident that we got them all because we did feed outside the traps to see who was left. The construction crews also used cameras to search under the structure and they didn't see any. We just got 9 fixed bunnies back from the Animal Foundation yesterday and all seem to be doing well. We took 4 bunnies into Dr. Blakesley of Southern Hills Animal Hospital this morning to be fixed as well. Thank you Bunnies Matter In Vegas Too and Dr. B for sponsoring these 4 bunnies to get fixed!!! 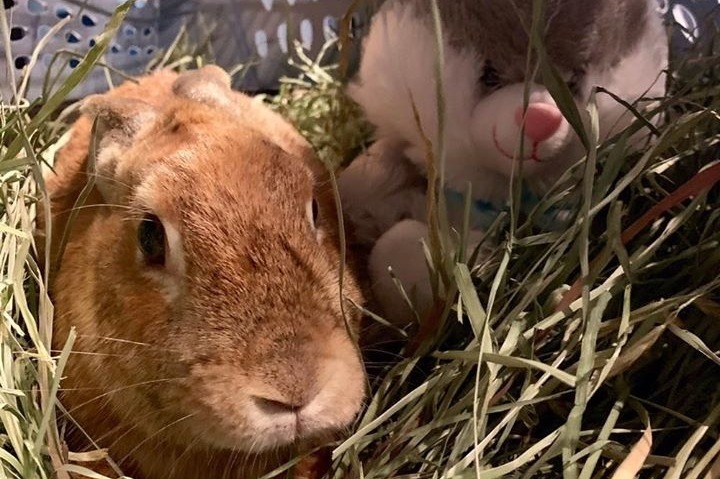 UPDATE (3/23/19) - Sadly "Poppy" passed away a few days after surgery. Thank you, everyone, for your prayers for her. It's very difficult to not be able to "save them all". Poppy deserved a great life as a pet and unfortunately, humans failed her. 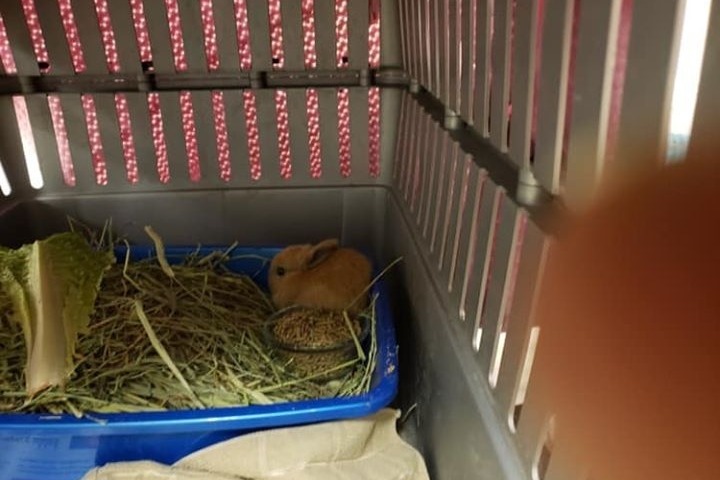 UPDATE (3/18/19) - After a couple of days of being spoiled, "Poppy", the bunny girl with the badly injured foot went to Centennial Hills Animal Hospital today to see Dr. Amgar. He is recommending amputation of the foot to give her the best quality of life. Melissa Summer Pena has generously volunteered to take this sweet girl in for rehab and then she will go to HRS Chicago for adoption. Thank you so much to both Melissa and Jan at HRS Chicago for their support of Poppy! ❤️ Thank you, everyone, for the prayers & donations for Poppy and all the Floyd Lamb Park buns. UPDATE (3/13/19) - The first night of the Floyd Lamb Park rescue went well. We captured 10 adults and 2 young ones. 1 adult has a badly injured foot and 1 adult has some kind of eye irritation issue. The cost of a radiograph for the injured bunny is around $125 and if amputation is required (likely), that is another $800 with meds. I was told by Nancy that there is at least one other bunny onsite with a bad leg injury. 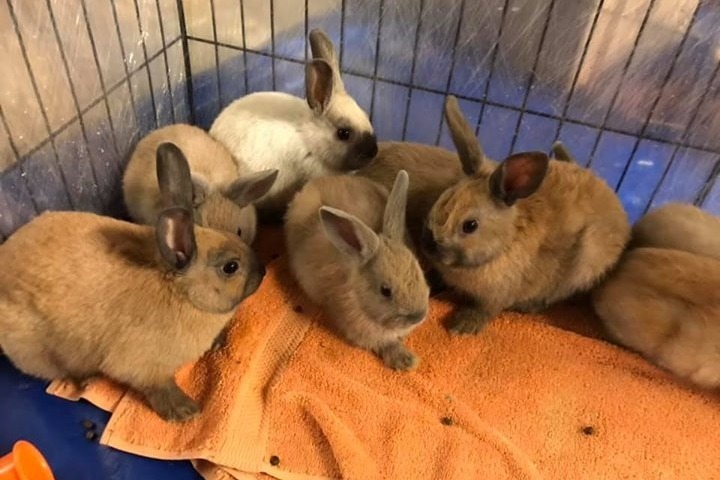 Currently, there is not a safe place to return these bunnies at the park, so these funds may also need to be used to help fund some kind of protective fencing. 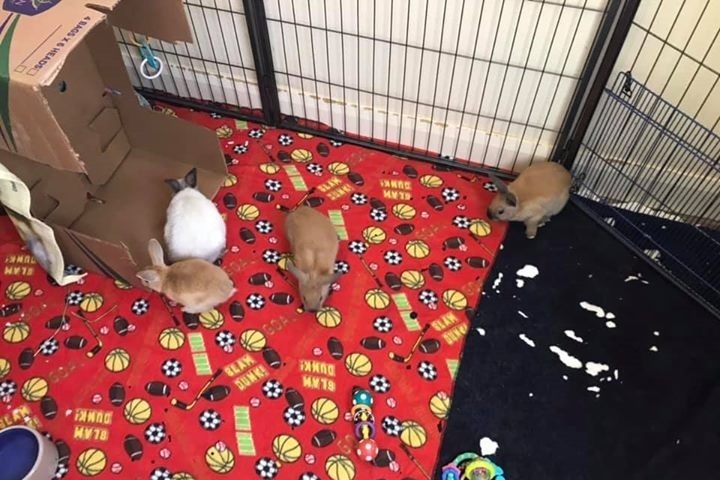 Anyone or any rescue interested in saving any of these buns, please message us. 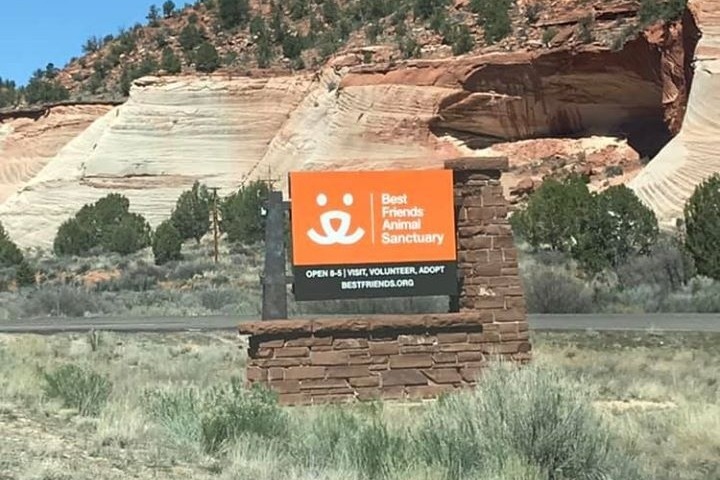 Today 6 Vegas Dumpsite Bunnies made it to Best Friends in Utah. Bunnies here are spoiled until they find their furever homes. 4 FLP bunnies down, 46 more to go! Thank you to everyone who has helped us reach our goal of $3500. We have used a good portion of it already but it has all gone to good use. The temporary structure looks like it won't work well so we are looking into going straight into some type of permanent structure. Still working on a final location and details as our preferred location was not preferred by the City. THANK YOU FOR HELPING US TO SAVE THEM!!!!! We could not do this without YOU!!! Everyone has been so generous to the Fabulous Fun Buns of Floyd Lamb Park!!!! 1 more tiny baby bunny saved tonight. Looking for a few more. Thank you everyone for your support and donations. We need to raise about $1000 the next 2 days to pay for the temporary fencing. PLEASE SHARE IF YOU CAN!! !